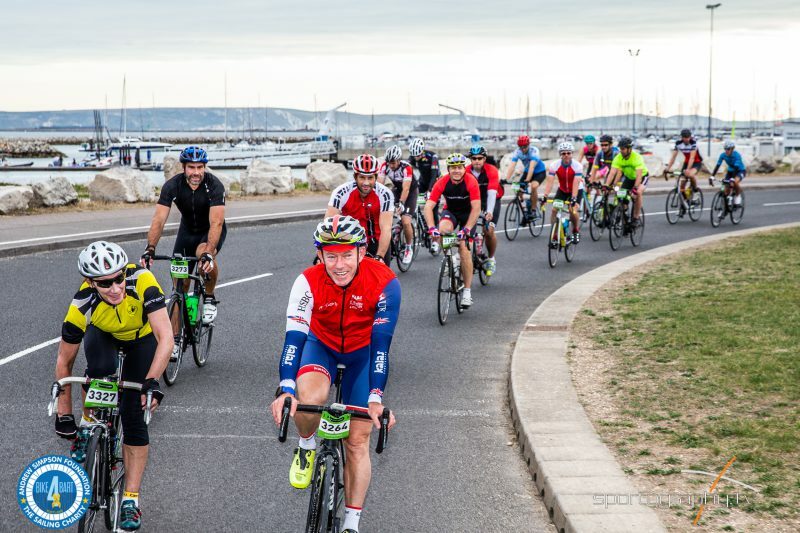 Building on the success of this year’s inaugural Bike4Bart event, the Andrew Simpson Foundation are taking their annual Cyclosportive to the Andrew Simpson Watersports Centre in Portsmouth, located to the North East of the city, for 2019. The ride will head out to the Meon Valley on road routes of varying distances and terrains with an exciting new gravel track added to the mix! The event also boasts a Water-sports festival offering free water-based activities, in addition to music and activities for all the family to enjoy. 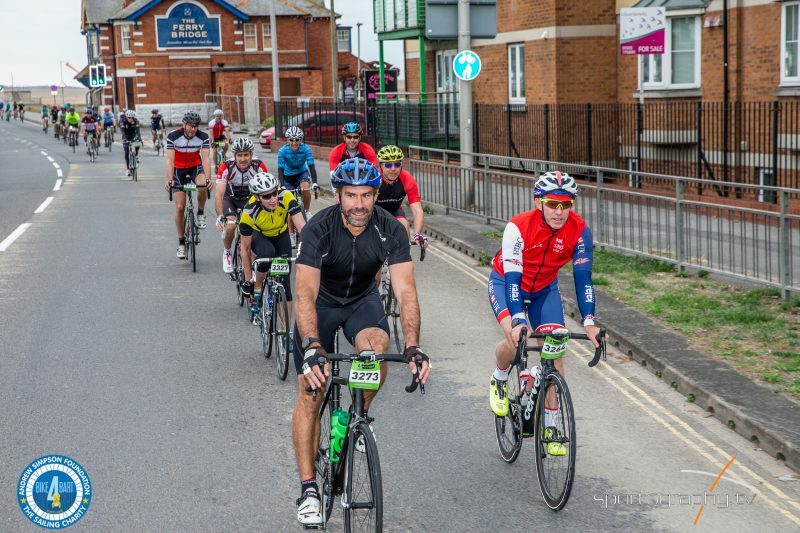 Bike4Bart 2019 has already received backing from several new event partners including Maverick Race, Let’s Do This, eventrac, Southern Salt Sounds and British Cycling and is heavily endorsed by Portsmouth City Council. PKF Francis Clark have also pledged their support for the event for the second year running. The Charity was named after Olympic Gold Medallist, Andrew ‘Bart’ Simpson who was a keen cyclist like many within the British Sailing Team and sailing community. 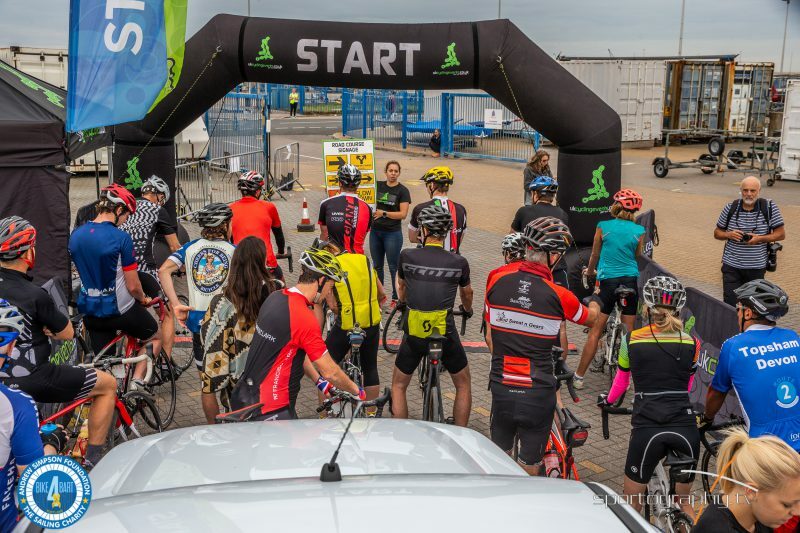 Bike4Bart Portsmouth will take place on Saturday 27th April, reaching out to audiences far and wide and across sporting disciplines with an aim to inspire local young people to take to the saddle, increasing participation in sport and promoting health and wellbeing. “We’re thrilled to bring this incredible event to Portsmouth in 2019 and supported by the local community and Partners across the UK, we can ensure access to a wide range of activities and entertainment for all: Funds raised via Bike4Bart will enable the Andrew Simpson Foundation to continue to reach out and engage with young people around the world to develop their life skills and capabilities by making sailing and watersports accessible, creating a hobby and passion for life.” -Sir Ben Ainslie, founding trustee of the Andrew Simpson Foundation.